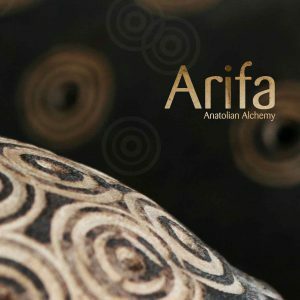 Anatolian Alchemy is the second album by Dutch based Arifa, since the founding three years ago have played in 5 continents. 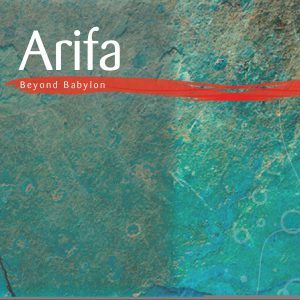 Arifa’s debut album ‘Beyond Babylon’ received five star reviews and was highly acclaimed internationally. 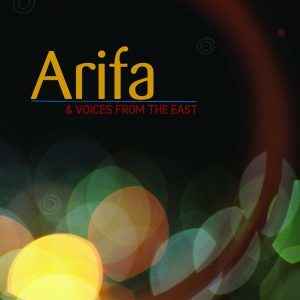 Arifa’s secret is the creative chemistry between its four members. 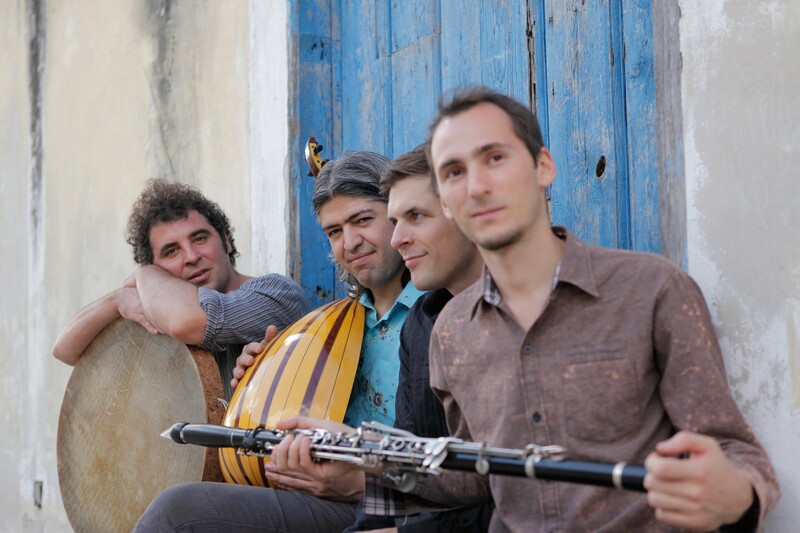 Coming from Romania, Turkey, the Netherlands and Germany their music is just as diverse as their origins, moving from traditional Turkish and Balkan sounds to jazz and classical music.